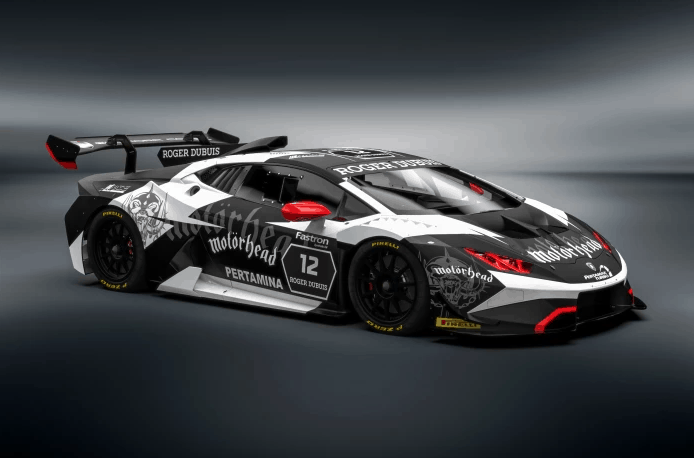 Simon Larsson will ride in a new stunning livery design by Berzerkdesign for upcoming 2018 season in Lamborghini Super Trofeo. 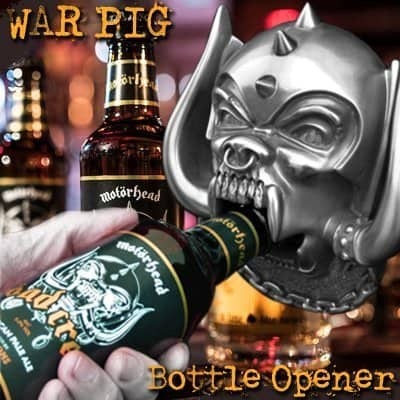 The livery have been done in cooperation with Motörhead and their agents and the mission is to create a legend where Motorsport and Heavy Metal meet! It all ends in a World final where all Asian, European and US drivers meet in a battle for the world title. Simon have made first tests in Monza and Misano and both car and tracks are very fast, but Simon is quickly adapting and the team is certain that it will be good pace when the start goes in Monza. 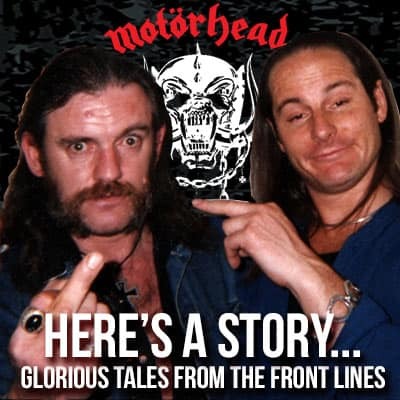 Live To Win as Lemmy would have said….